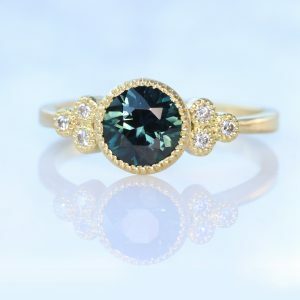 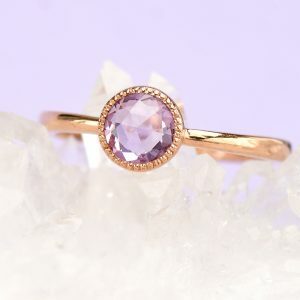 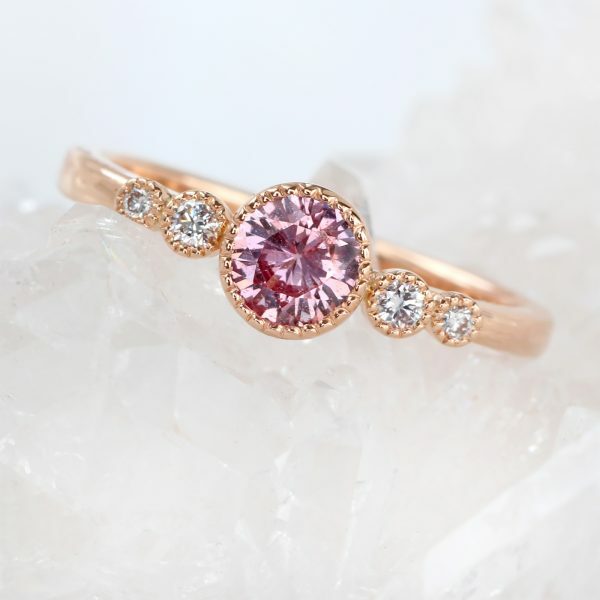 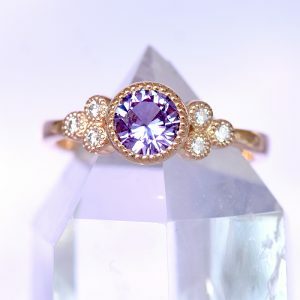 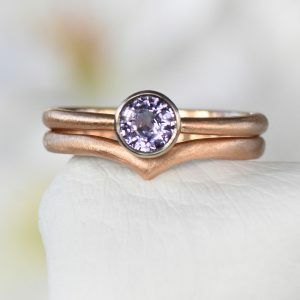 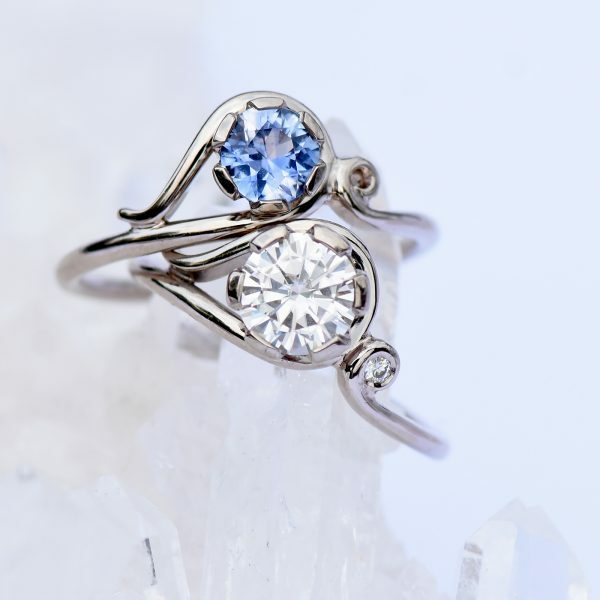 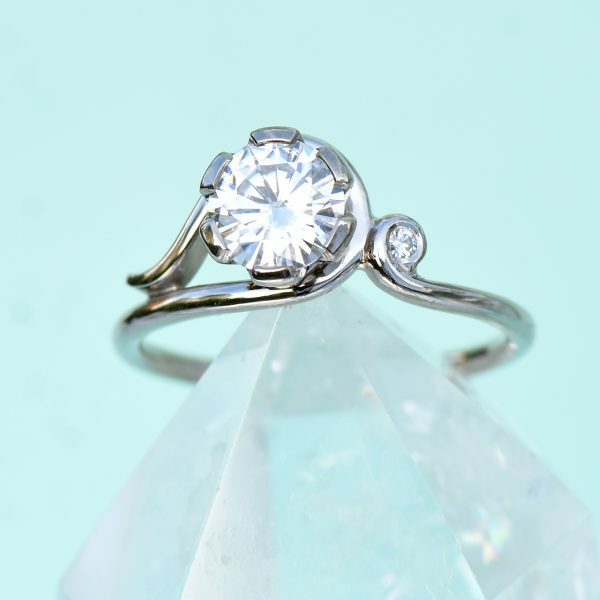 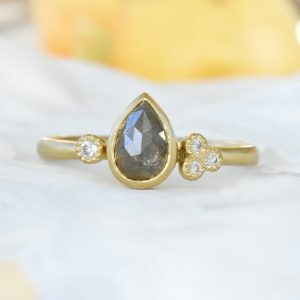 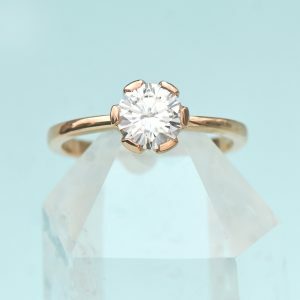 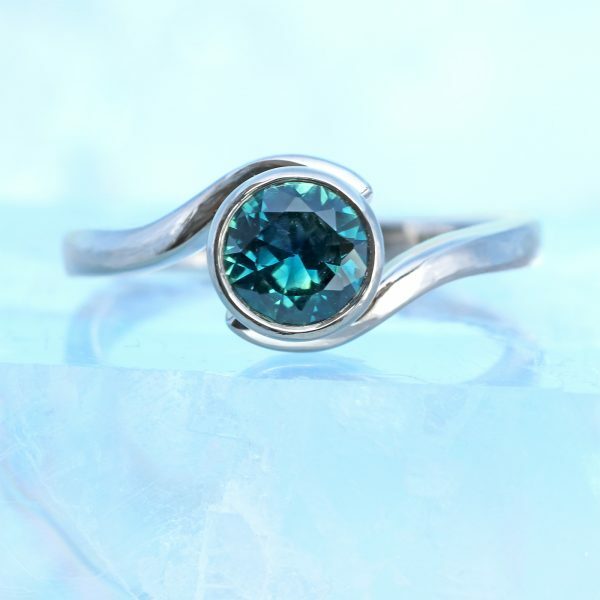 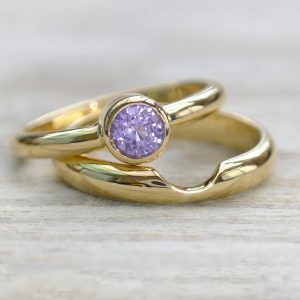 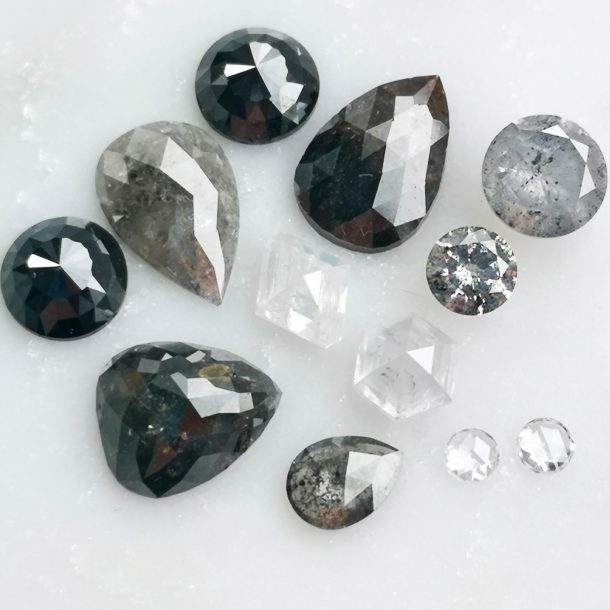 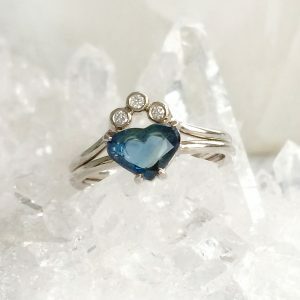 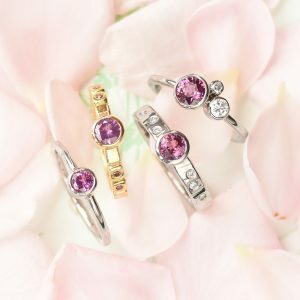 All of these custom made designs were created by Lilia Nash using carefully selected ethical and fair trade diamonds, sapphires, moissanites and other gemstones. 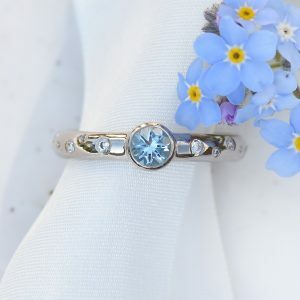 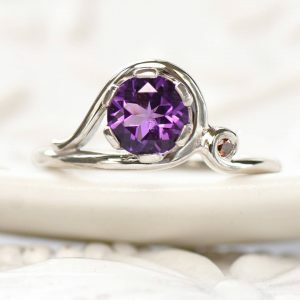 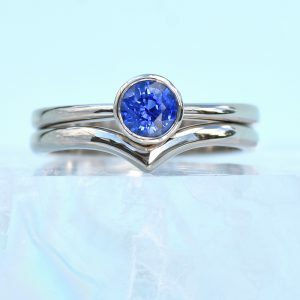 If you would like to order a similar ring, please contact us using the form at the bottom of the page. 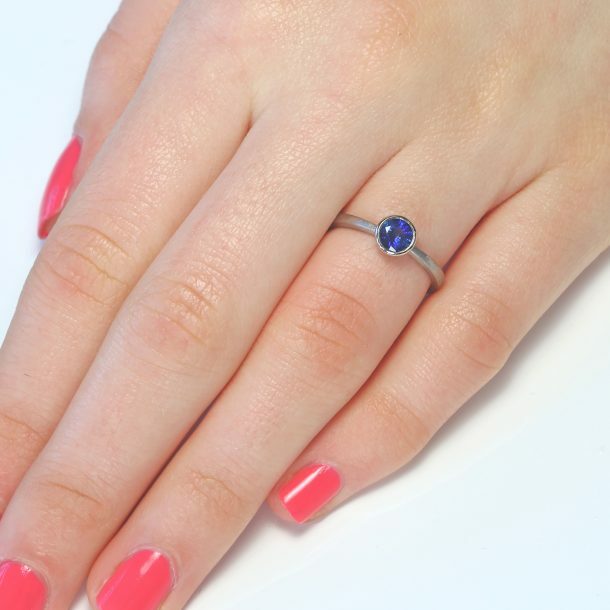 Lilia Nash bespoke engagement rings allow you to design your own engagement ring using only ideas and inspiration. 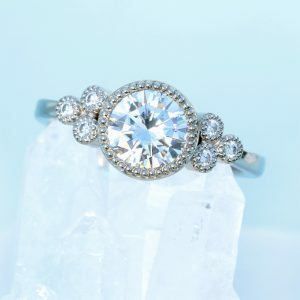 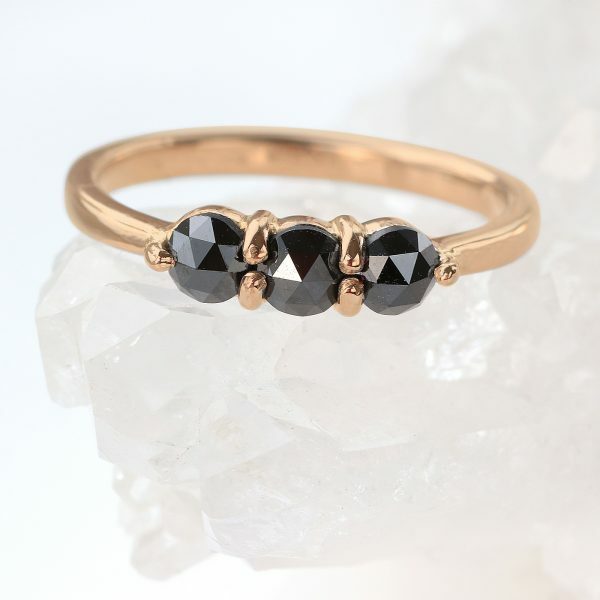 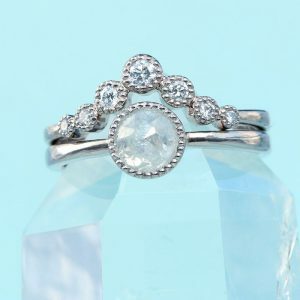 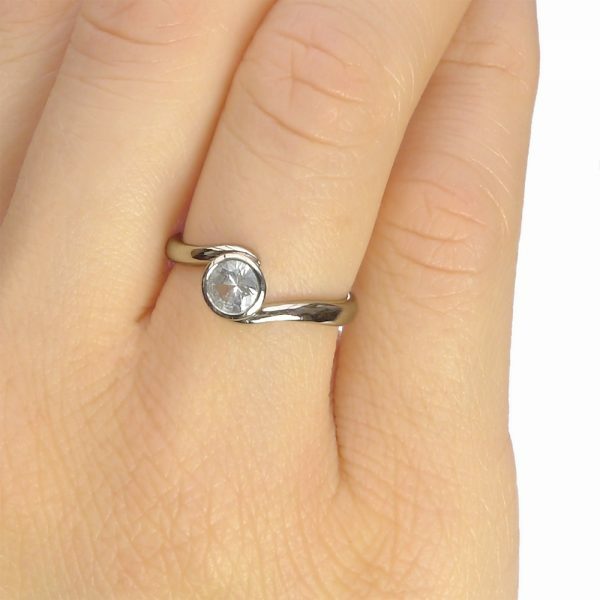 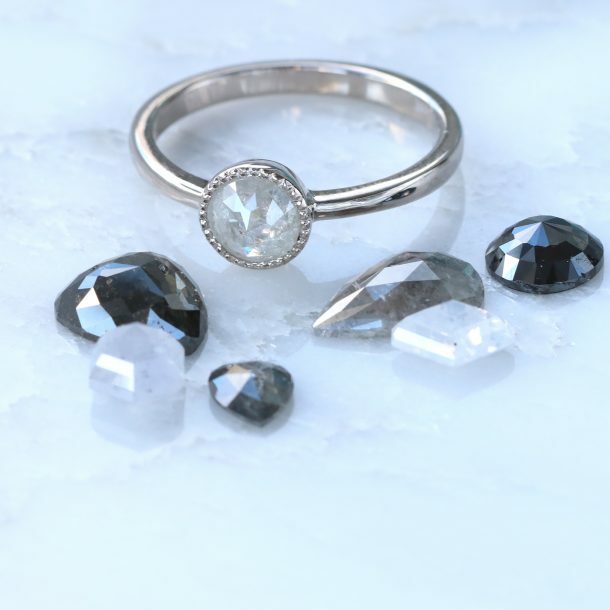 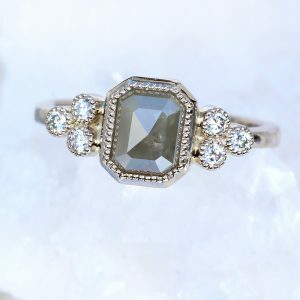 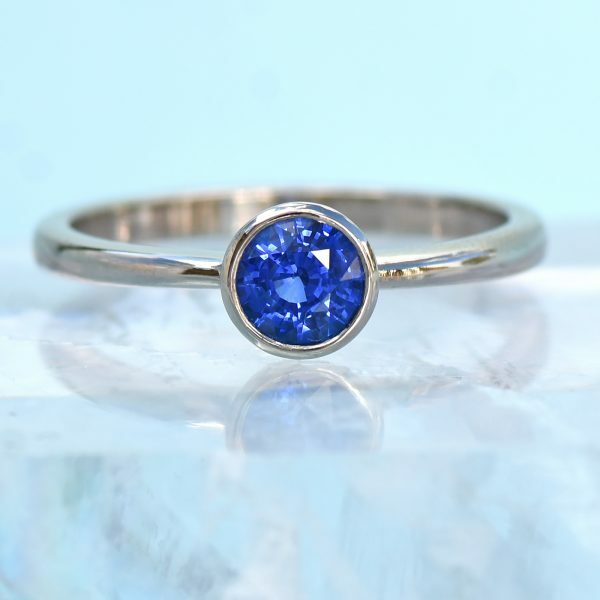 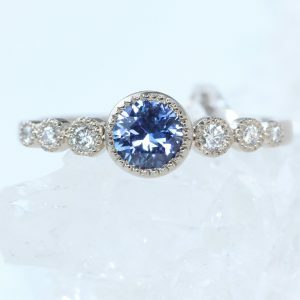 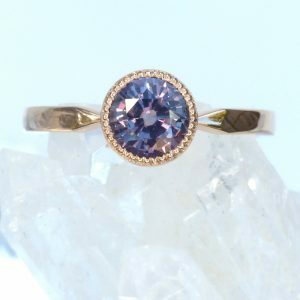 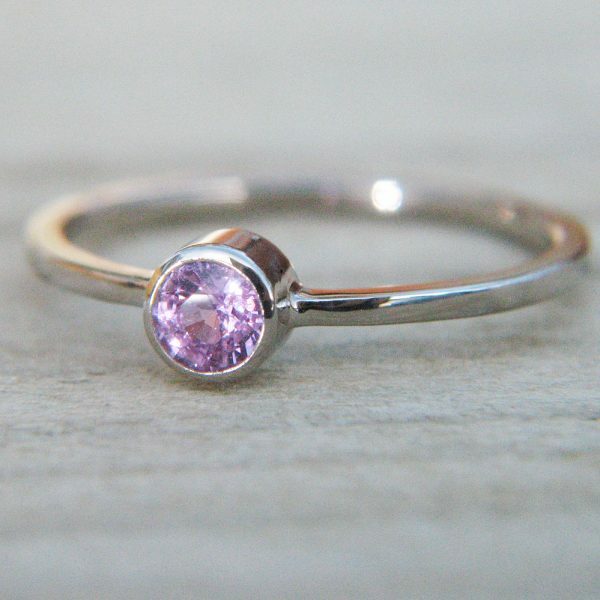 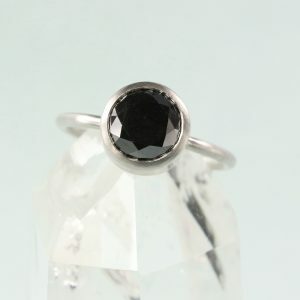 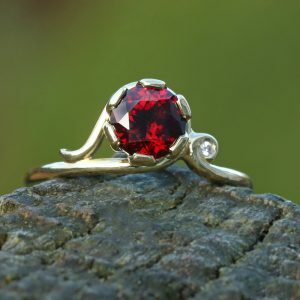 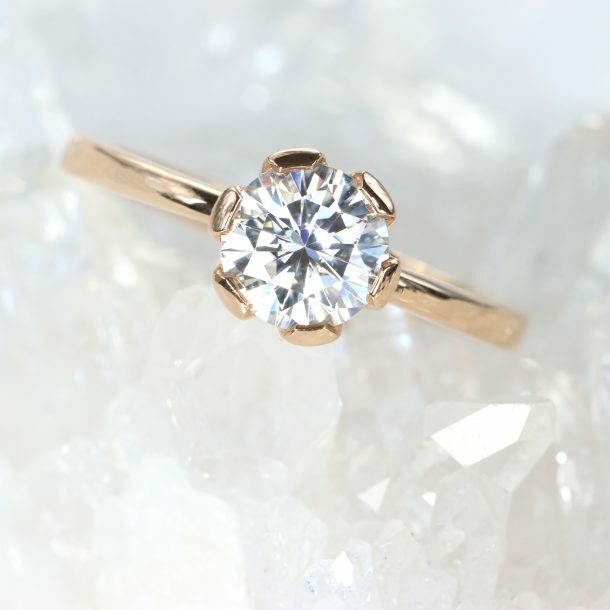 Lilia will source the perfect fair trade diamond, sapphire or other statement gemstone as the focal point for your ring. 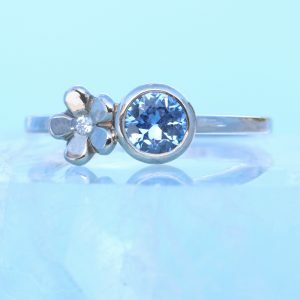 Order in any UK, US or EU ring size. 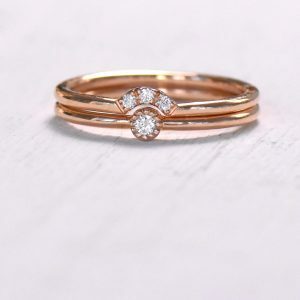 Don't know the size yet? 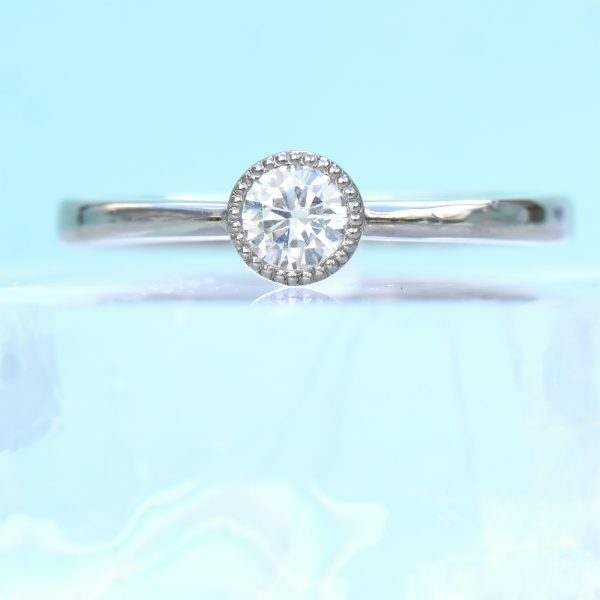 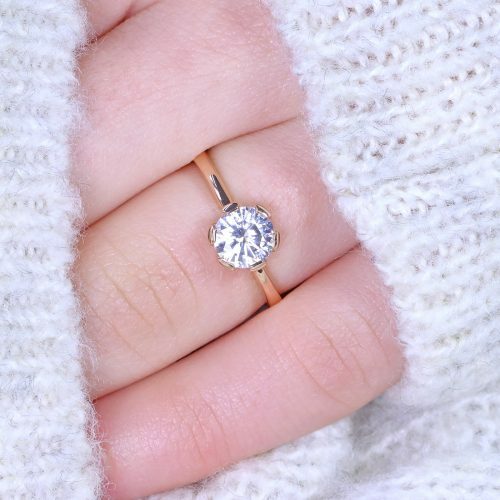 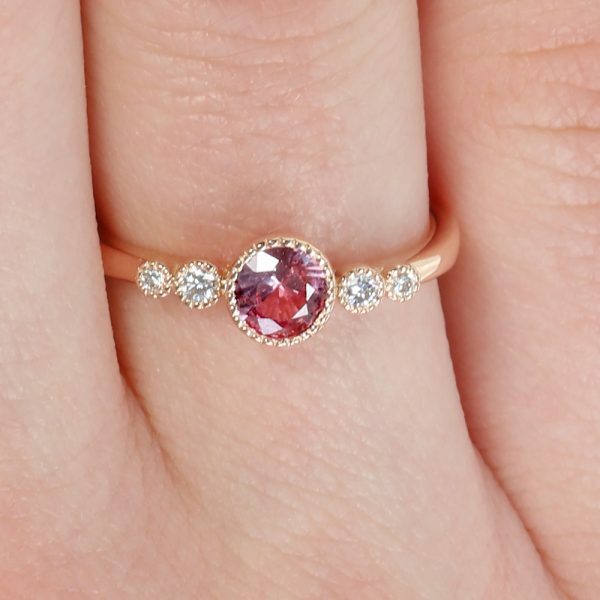 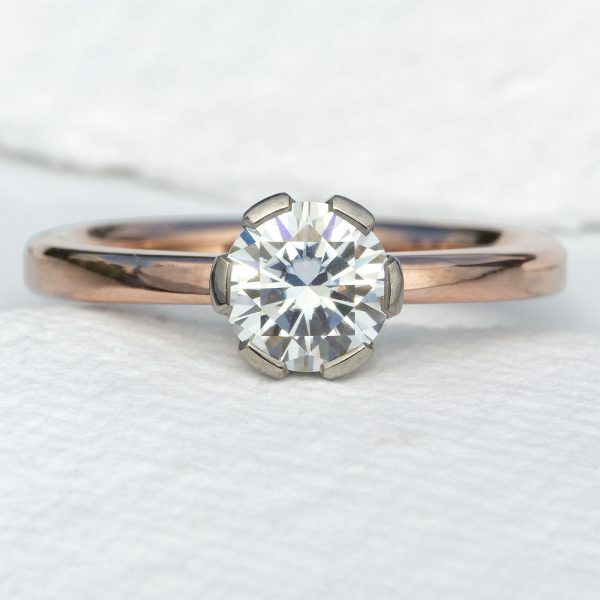 Take a look at our ring size guide to help you find the perfect fit. 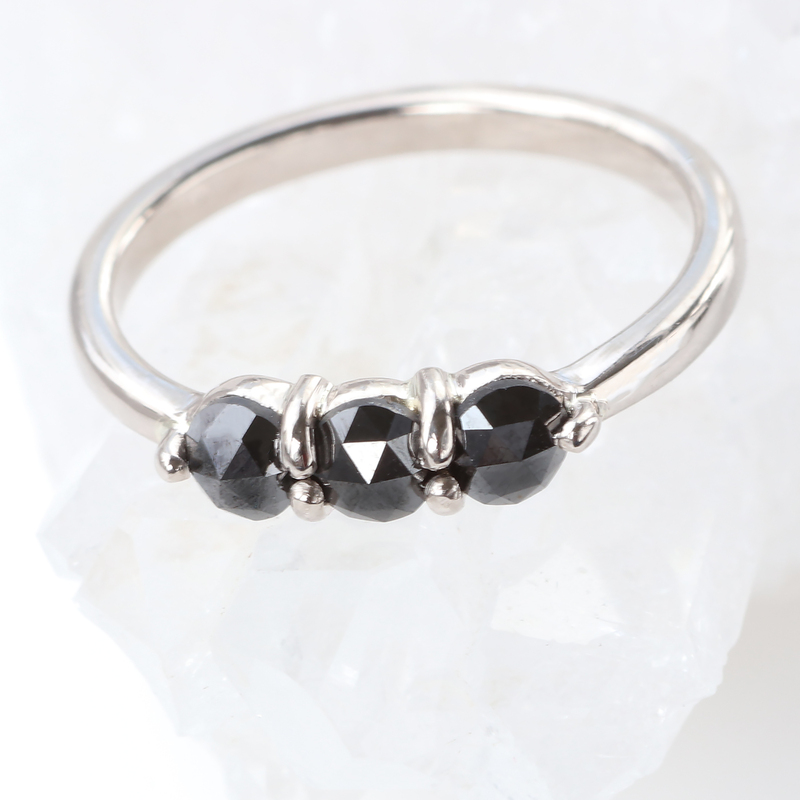 Choose the gemstone, metal and design details. 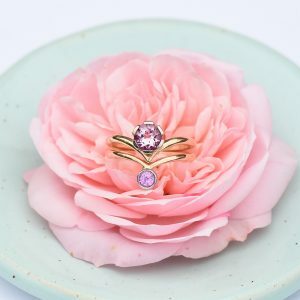 Order in UK, EU and US ring sizes.